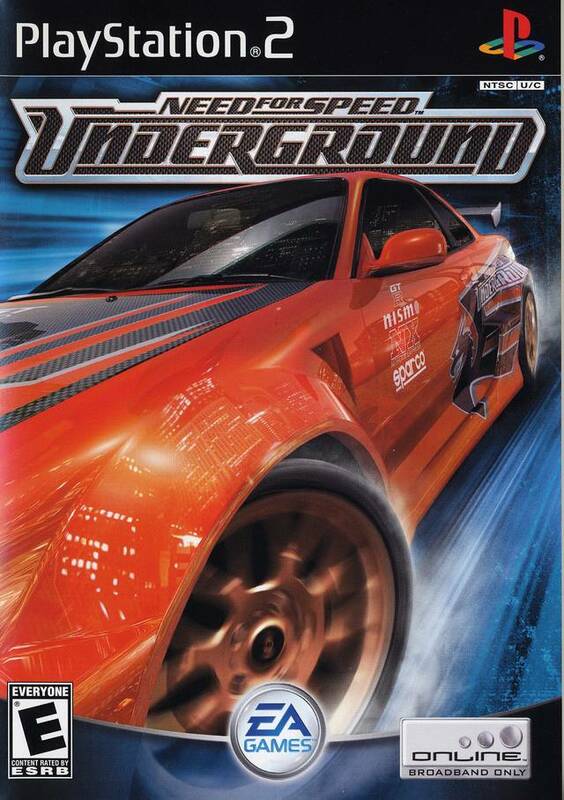 Enter the world of urban street racing and high performance tuner cars with the latest title in the hit Need for Speed series: Need for Speed Underground. Take on today’s most popular tuner cars from Mitsubishi Motors, Subaru, Toyota and many more, building the ultimate street machine by earning cash to pay for custom body kits and a host of licensed car performance mods. Prove you belong in the elite street racing circles, work your way up the underground rankings and take on the best of the best in each discipline. My first order from these guys and I'm in awe! This was one of my favorite games when I was younger and it showed up in near perfect condition. Having never played this game before until and hearing rave reviews online, I had to finally purchase it. The reviews were right! From the atmosphere down to the extensive customization options, this game has it all and then some. Game works great, disc was in great condition. My son loves it!! 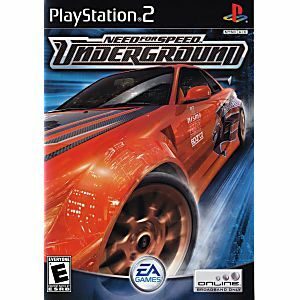 This is one of my favorite classic racing games. It arrived very fast in the mail, and without a single scratch. Thank you Lukiegames. It's a nice game ! 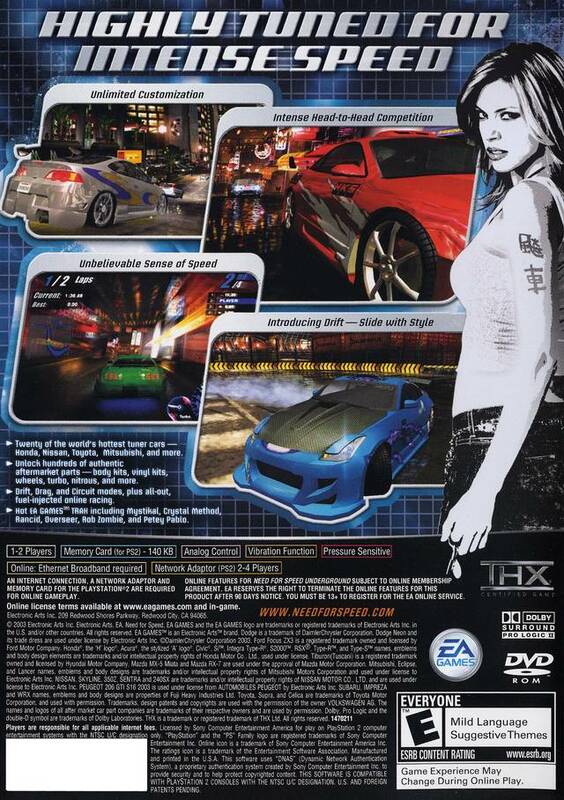 It's classic game for PS2 !